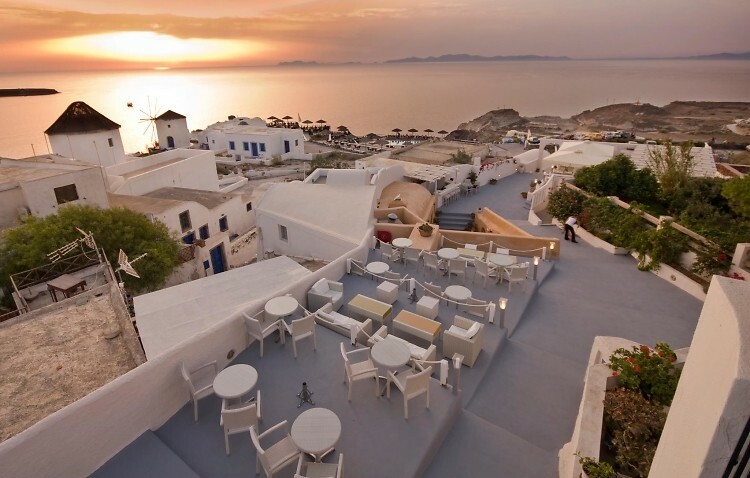 Mykonos and Santorini—two islands in Greece that everyone dreams of traveling to. What’s not to love? Beaches, sun, and nightlife unlike any other place in the world. After visiting both islands, one realizes just how different they are (in the best ways possible). Click through for our Greek Island Guide and find out where to party in Mykonos and then unwind in Santorini.